After last year’s reports of actors Sushant Singh Rajput and Kartik Aaryan being considered for Aankhen 2, the recent buzz in Tinseltown suggested that actor Saif Ali Khan had been approached to play the second lead in the movie. 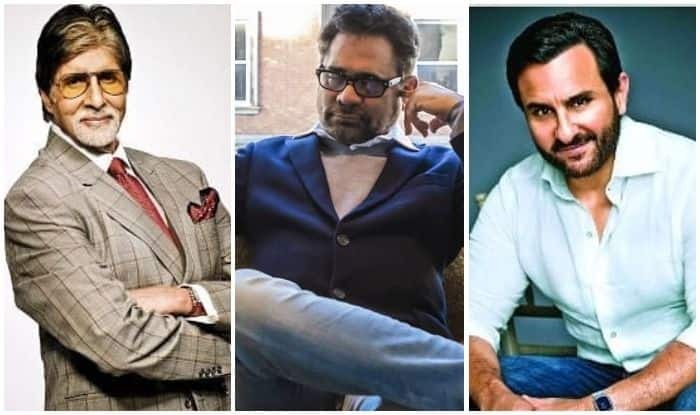 While Amitabh Bachchan is said to lead the cast in the sequel, the rumour mills suggested that director Anees Bazmee has finalised Saif for the film after waiting to collaborate for years. The cast of Aankhen 2 was announced in 2016 and included Big B, Anil Kapoor, Arjun Rampal, Arshad Warsi, Ileana D’cruz and Regina Cassandra. Regina was to make her Bollywood debut with his one. Reportedly, Arjun Rampal will reprise his role of a blind man in Aankhen 2 and the actor has already started training for the movie. The actor had told the media earlier that second part of the film will be bigger and better.